UPDATE 3: This is now most successful winrate Mech Hunter build on HSReplay, hopefully the Tracking > Cybertech Chip change will help push the win-rate % further. 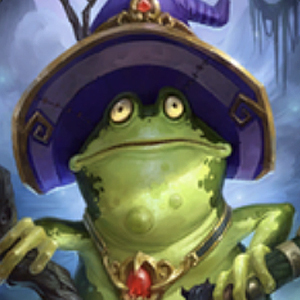 Hard mulligan for Stitched Tracker, it's the deck MVP. 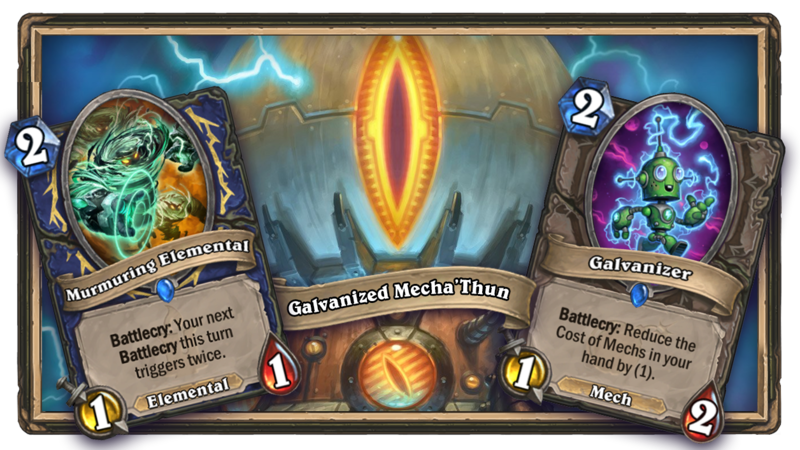 Using the new Goblin Bombs and Magnetic Mech synergies to create big boards that threaten constant hero damage and board development. 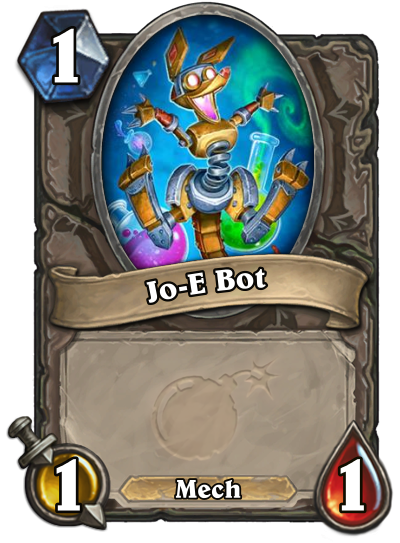 Unlike other bomb decks that focus on bomb destruction, this deck uses the constant threat of hero damage as a way to generate sticky boards with a punishment for clearing threats. 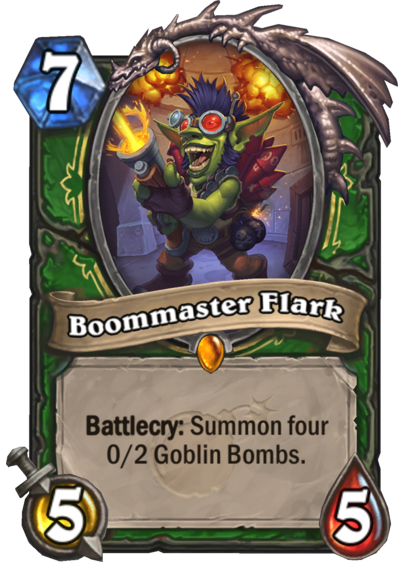 Although not great as a standalone minion, Goblin Bomb becomes a real threat on wider boards due to a load of synergy with other mechanics. 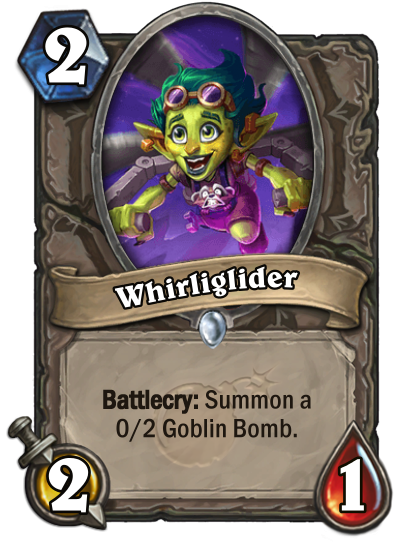 The deck includes some great bomb generation tools like Whirliglider, Explodinator & Boommaster Flark. 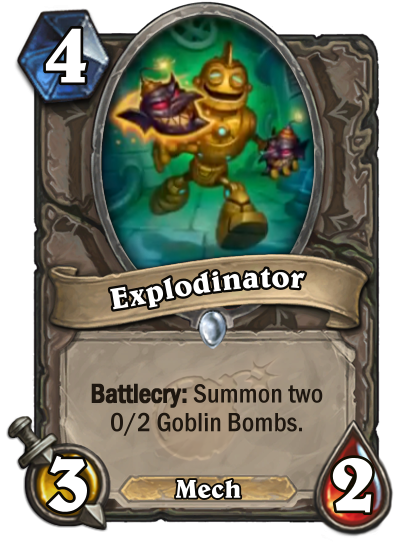 Goblin Bomb starts to shine when the threats of combo's come into play, with it's Deathrattle triggering early thanks to Fireworks Tech, Necromechanic & Spiritsinger Umbra. 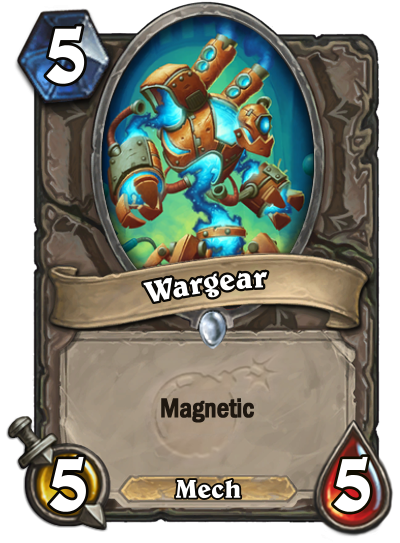 The new Magnetic mechanic allows you to turn your 0/2 Goblin Bombs into real board threats and start to control the board with Mechs like Spider Bomb, Wargear & Zilliax. Venomizer will proove a great surprise posion clear too. 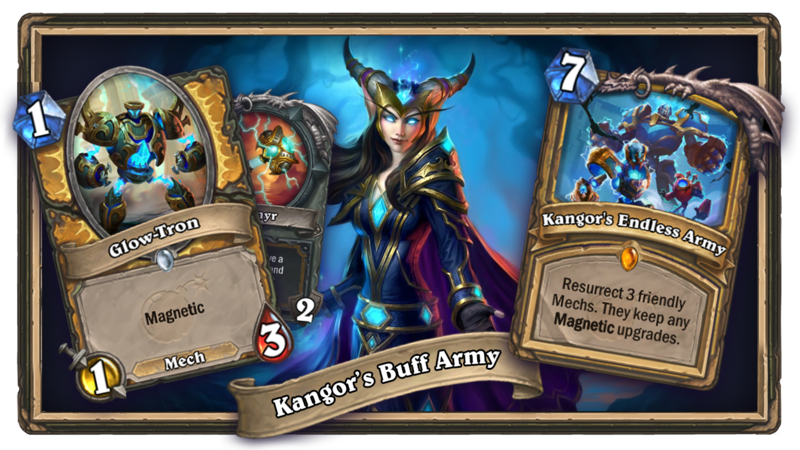 The old guard of Defender of Argus & Fungalmancer further bolster the Goblin Bomb stats and allow for stronger board control. 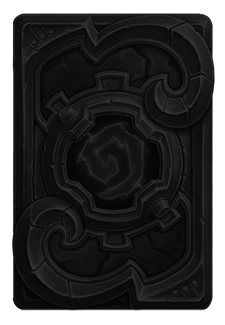 I've now included a Void Ripper to give you the option of going for the Flark OTK twenty damage combo or to hard counter Druid's Spreading Plague. 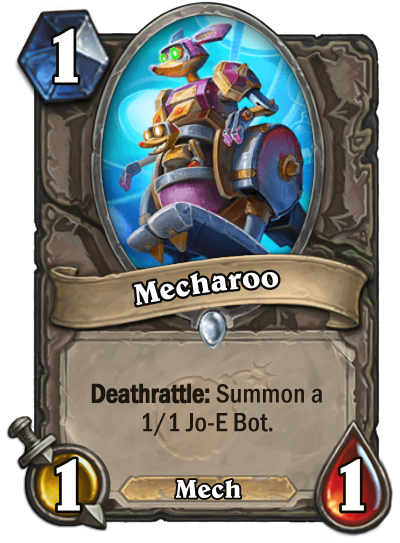 The new Mecharoo and Jo-E Bot proove great value on turn 1. 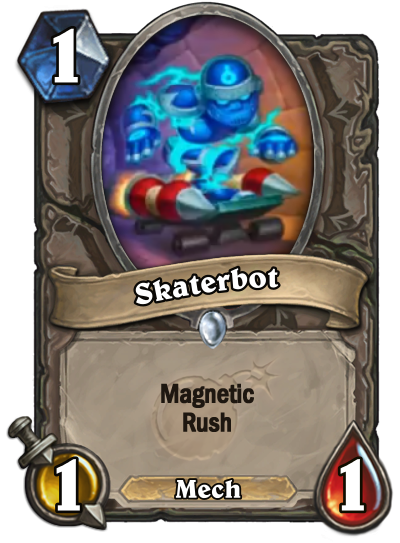 They can be bolstered by a Skaterbot or triggered with a Fireworks Tech turn 2 to provide a great alternative mech for our magnetic synergy. 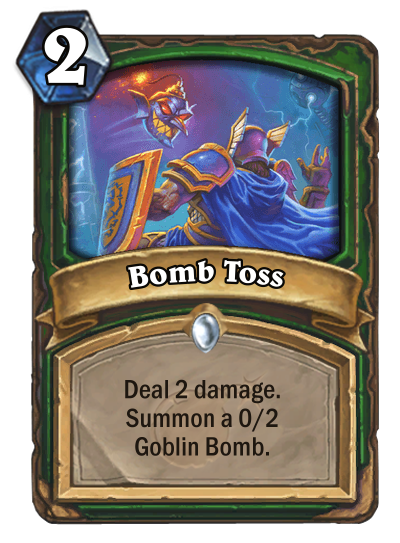 A Turn 10 Spiritsinger Umbra & Explodinator, with a Bomb Toss to a friendly board Goblin Bomb is EIGHT Hero Damage and a board full of threats! 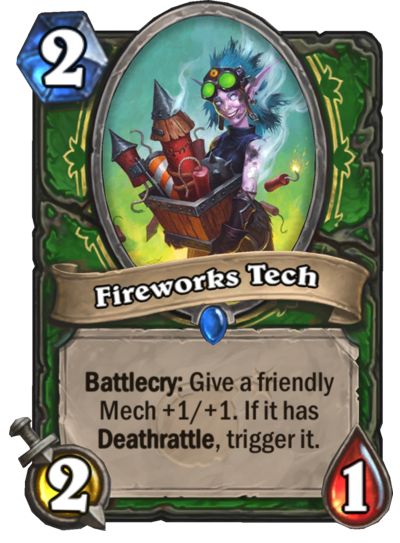 With a Goblin Bomb(s) on board; Necromechanic into Fireworks Tech triggers FOUR hero damage, then attacking & destroying your buffed bomb into an opponents minion triggers another FOUR for a total of EIGHT hero damage, along with Necromechanic left on board as a soft taunt. 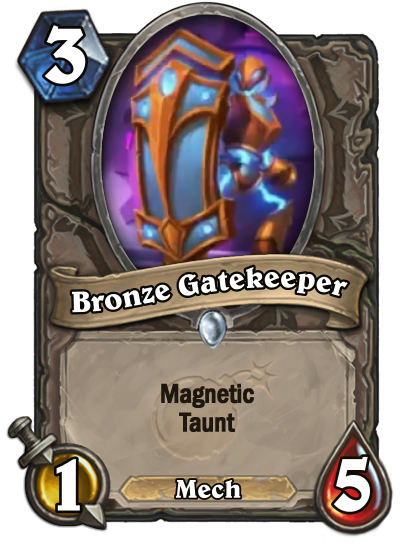 You even have 3mana spare to crank this up to TWELVE hero damage with another Fireworks Tech. 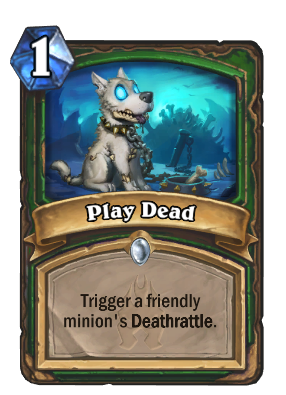 I've painstakingly omitted Deathstalker Rexxar as I think this deck is more on the aggro side. If it's struggling late game he's the first port of call for inclusion. 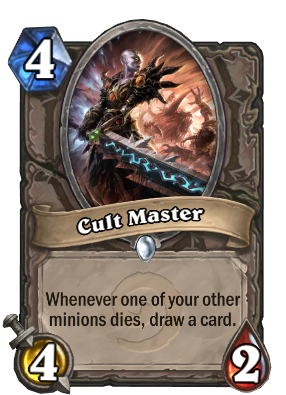 The deck is most likely to suffer from card draw issues so Cult Master, Cybertech Chip, Acolyte of Pain and Loot Hoarder balance needs to be considered. 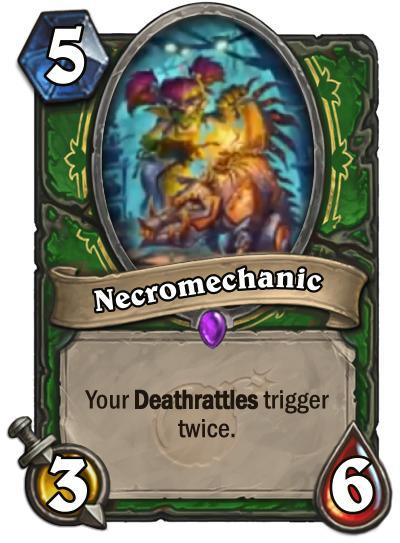 Loot Hoarder might prove great value with the added Deathrattle synergy with cards like Necromechanic. 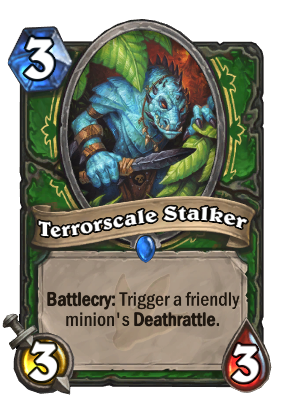 I've also omitted Terrorscale Stalker, Play Dead and Carnivorous Cube, as the deathrattle value isn't great for the sake of dealing 2 extra damage face. 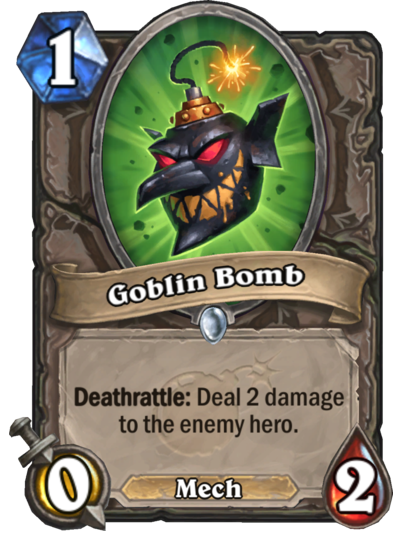 I think building and controlling board around the threat of the Goblin Bomb's is enough. 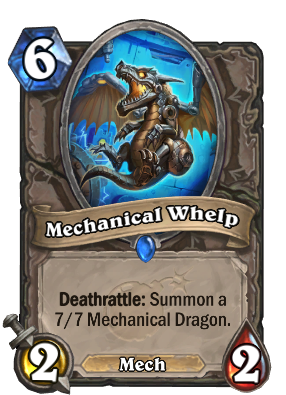 Going BIG on Deathrattle would require inclusion of bigger Deaththrattle threats like Mechanical Whelp. 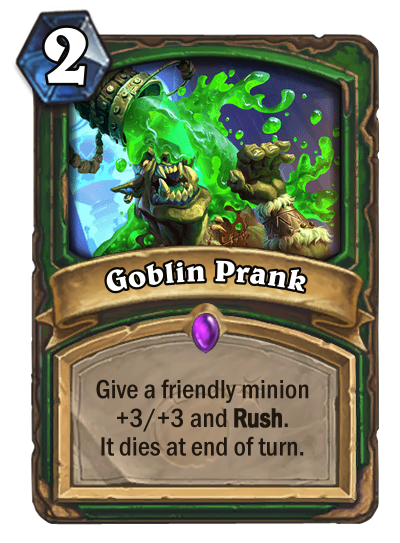 I also considered Goblin Prank for a while but I think that fits better in the afformentioned BIG Deathrattle focussed version of the deck with cube’s, stalkers, play dead’s & big minions. I’ve tried to make this version board-control heavy where you want your goblin bombs to ‘stick’ a bit more to the board, where the 2 damage to the face is a punishment for clearing them. 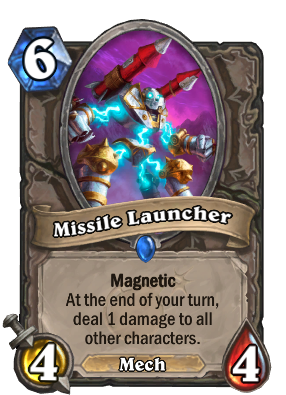 In that respect triggering our deathrattles is fine but we don’t want the Goblin Bomb's to die unnecessarily as we lose Magnetic/Mech synergy potential. 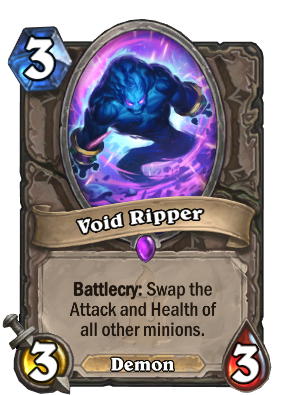 In the same respect; I orginally felt Void Ripper would be a frustrating top deck or mulligan in this deck, when it's really an end game OTK better suited into the above mentioned BIG Deathrattle cube variant. 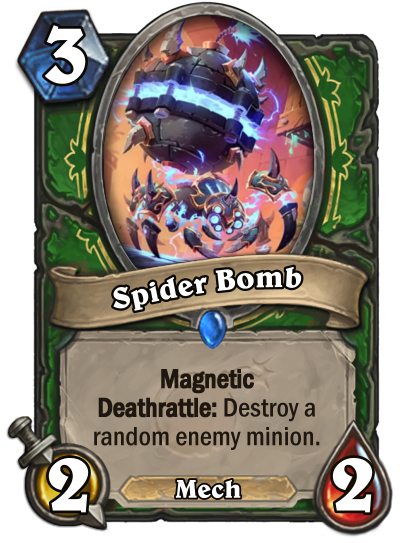 Our Goblin Bomb Deathrattles will still ultimately get triggered if we want, when we bolt any of our Magnetic Mech's onto our bombs, or when we drop a Defender of Argus or Fungalmancer down inbetween them for pushing minions or threatening face damage. 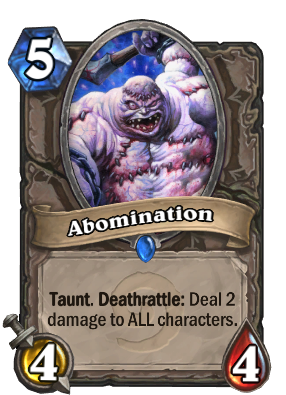 The threat of that Deathrattle damage is still there ... we just hold board control too alongside it. 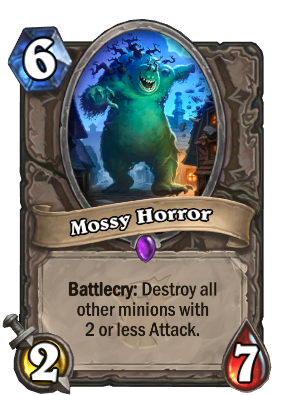 The same goes for Abomination, Ticking Abomination & Mossy Horror. 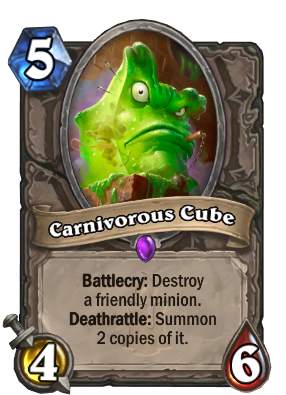 All that aside, Void Ripper might be a great versatile tech card if everyone is running Druid with Spreading Plague, so I've included it now for the optional OTK & board control tempo. 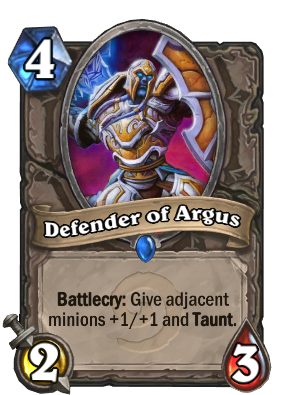 Considering Giggling Inventor nerf I think replacing him with Baron Rivendare and Feign Death is a good choice. 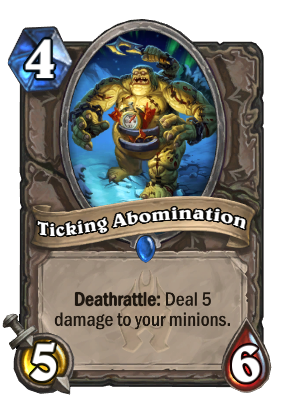 I end up with 5-6 0/2 bombs on board in 3/5 games, without any cards to upgrade them or trigger their rattles. 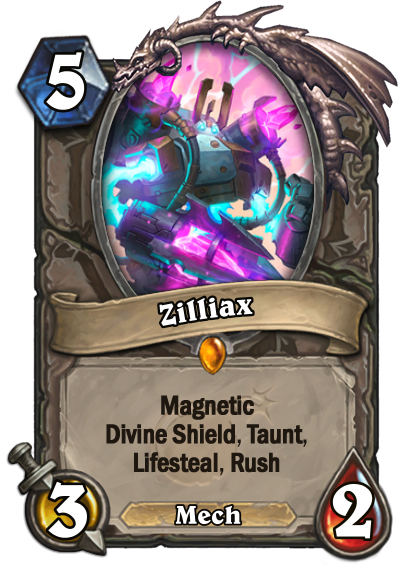 what's a good replacement for zilliax? 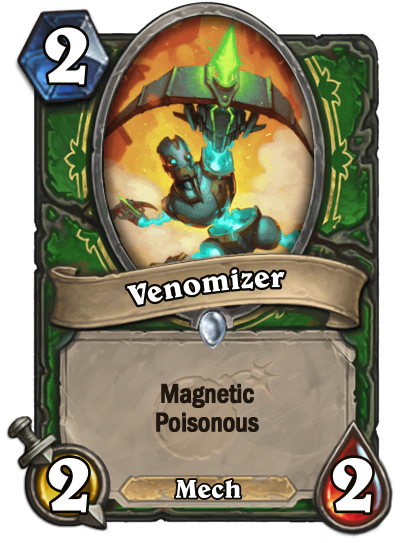 Because it kills your minions too. I can't seem to get a single win with this deck. Might work for others but definately not for me. Yes, I like this version a lot better. 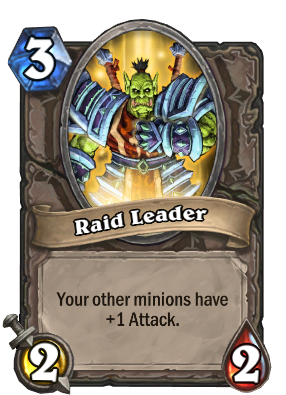 I do want this to work but it's more like a fun Tier 3 deck than really competitive. 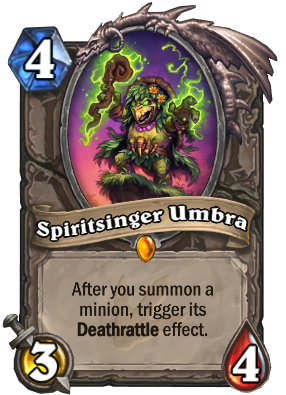 Please remove Spiritsinger Umbra & Necromechanic from the description as they are simply far too greedy and slow for this type of deck that can't come back once it lost the board. When I played the version with them in there, I almost always needed to play them just for tempo and never got to combo them off. 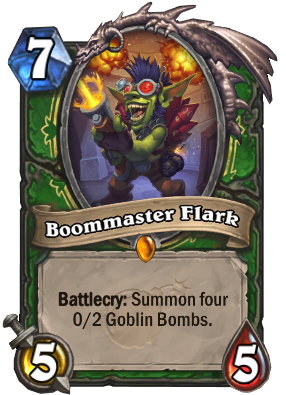 Hell I even fiel the Boommaster Flark is way too slow but I found him in a pack, so I feel the need to play him. 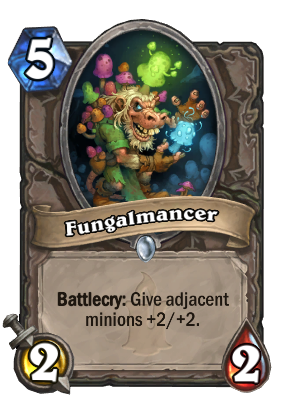 I'm thinking about cutting a [card]Fungalmancer[/card] for a Mossy Horror not just for just triggering bombs but more as a tech-cards to handle the aggression of Giggling Inventors out there. Super fun deck! I had everything but Flark, and he is worth the dust. To heck with the ladder and its meta, just want to say that this kind of deckbuilding and thinking is why I love Hearthstone community. The deck is really fun! So many faster decks out there. This deck is fun but you can't rank up on fun! I feel ya. I tried to string together two wins for a quest for almost two hours. I don't get it. I genuinely find this deck fun. The most fun I had in a while. 8 wins out of 10 so far. 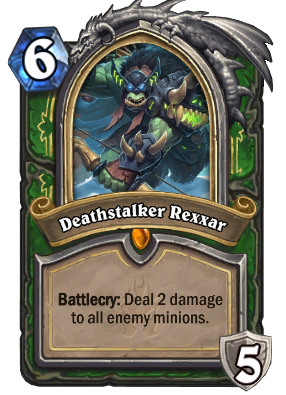 DK Rexxar has saved me a couple of times thanks to his hero power.